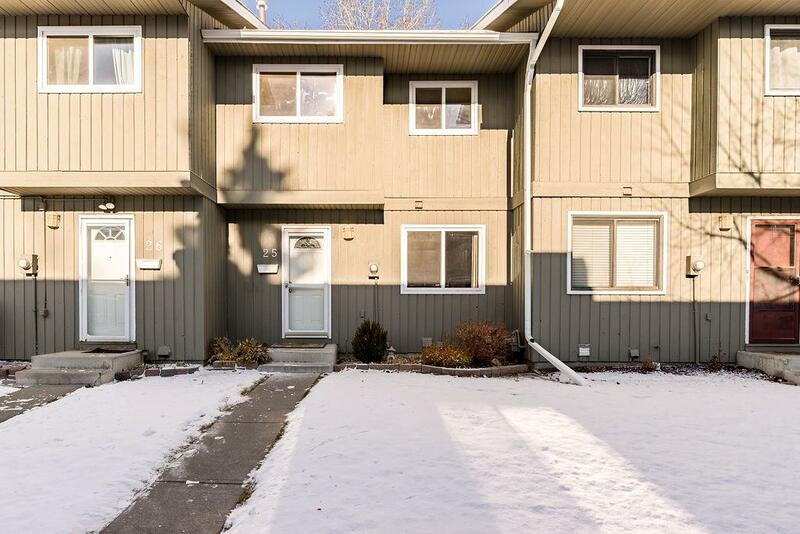 DESCRIPTION **OPEN HOUSE-SAT APR 13** 11:00 -1:00 WELCOME HOME - BACKING ON TO AN OFF-LEASH DOG PARK, this MOVE-IN READY, 3 bedroom/2 bath townhouse is waiting for its new OWNER! This unit has brand new carpet on main level, upper level and stairways, new linoleum in both bathrooms, and natural pine wood floors in kitchen and hallway. Main floor has an open kitchen with plenty of cabinets. Wood-burning fireplace in the living room will keep you cozy all winter long. The 2nd floor has a master bedroom with walk-in closet. Two additional bedrooms and a 4 piece bath complete the upper level. 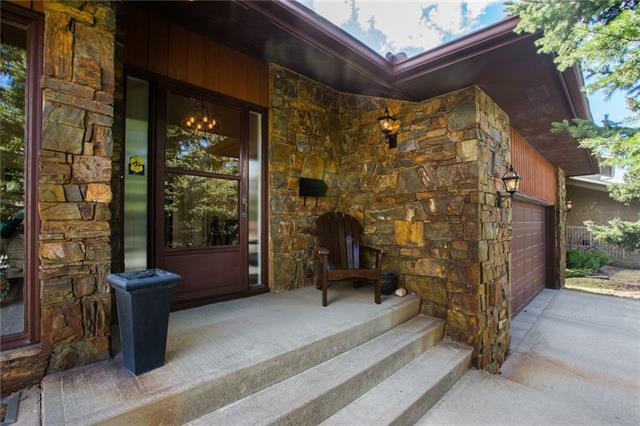 Basement is fully developed w/huge family room, games/rec room, laundry room & 3 piece bath. Extra insulation in attic to keep you warm in the winter and cooler in the summer. Unit also has newer vinyl windows, front door, screen door and patio doors. Roof and eaves were replaced in 2008 and the exterior painted in 2016. Backyard is fully fenced. This is a great property for an INVESTOR or FIRST-TIME HOME BUYER/YOUNG FAMILY. 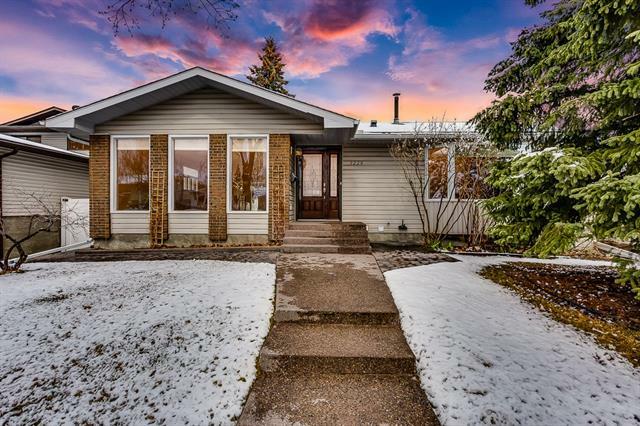 Home for sale at #25 6503 Ranchview DR Nw Calgary, Alberts T3G 1P2. 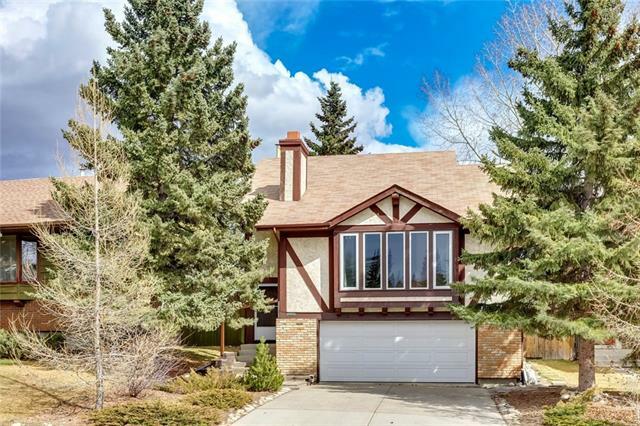 Description: The home at #25 6503 Ranchview DR Nw Calgary, Alberta T3G 1P2 with the MLS® Number C4215933 is currently listed at $259,900.